To encourage children to enjoy healthy eating in primary schools, and to take an interest in Pabulum’s freshly prepared school meals, we make sure our restaurant-inspired dining rooms are truly memorable. “I really like the tablecloths and bowls of bread on the tables – it is like eating in a restaurant”. As a Pabulum client, you’ll have a friendly, professional and well-presented catering team, led by an Executive Development Chef. We also provide a striking Farm to Fork picture to show where our fresh food comes from. Our dining rooms are designed to reflect restaurant standards, and to raise children’s expectations of primary school menus options, and their awareness of the importance of fresh ingredients. On the counters, we present a wide selection of attractive and well laid-out food, with lots of different seasonal colours and textures, and wonderful fresh smells coming from the kitchen. 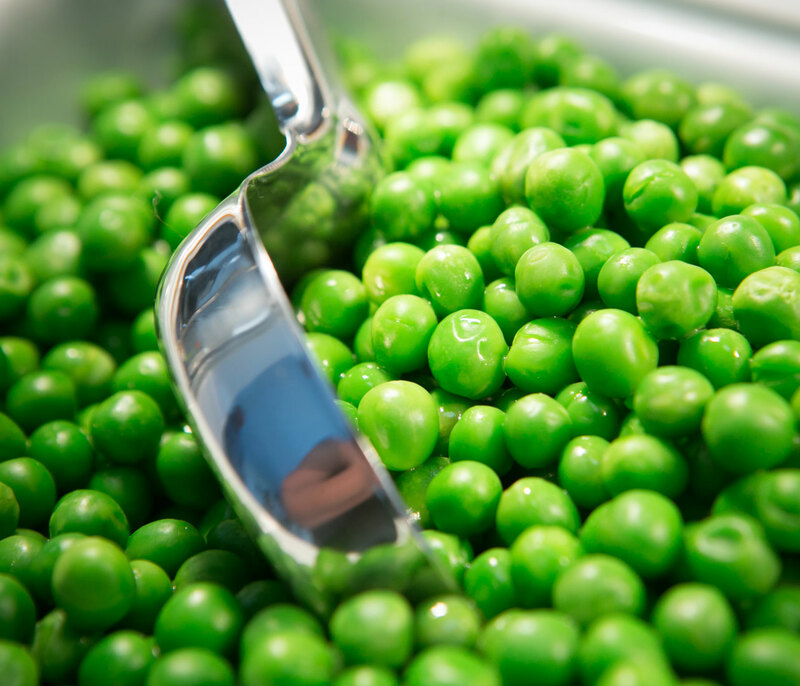 Healthy eating in primary schools is important to us, so we ensure children have a fantastic range of options for their main meal every day, including a vegetarian equivalent, with fresh vegetables. If they prefer something a little lighter, there’s fresh pasta and sauce, or jacket potatoes with a choice of fillings. They can also choose from eight different salads – from simple lettuce and tomato to more adventurous options such as kale and mango. To accompany their preferred dish, we bake plain wholemeal bread on site every day, and also provide a range of flavoured breads that change each week. And for dessert, children can enjoy freshly cut seasonal fruit, homemade yoghurt or mousse, and a seasonal pudding served with fresh custard. To encourage healthy eating in primary schools, we believe children should feel comfortable to enjoy their lunch. To help with this, older primary school children aged 9-10 can become Pabulum ‘food ambassadors’, buddying up with their younger companions to ensure a positive experience for all. 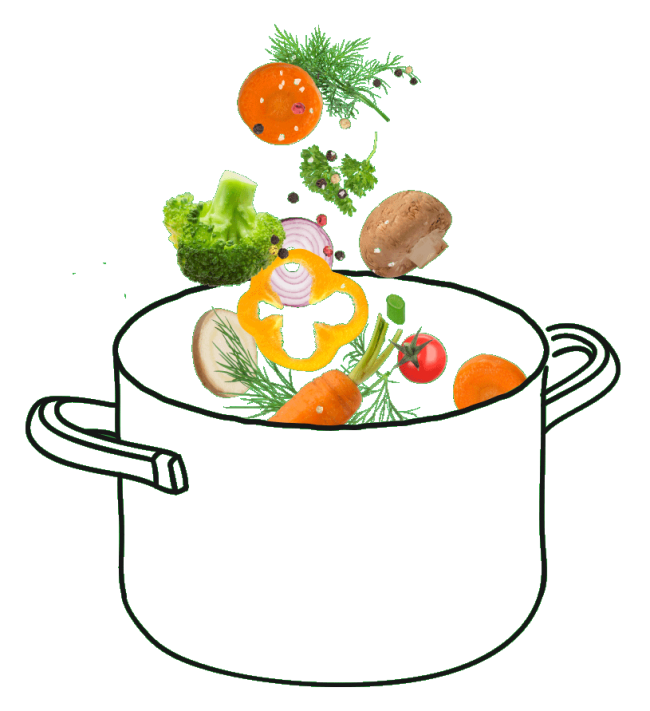 Pabulum recognises the importance of serving healthy, varied and nutritious dishes for primary school children. 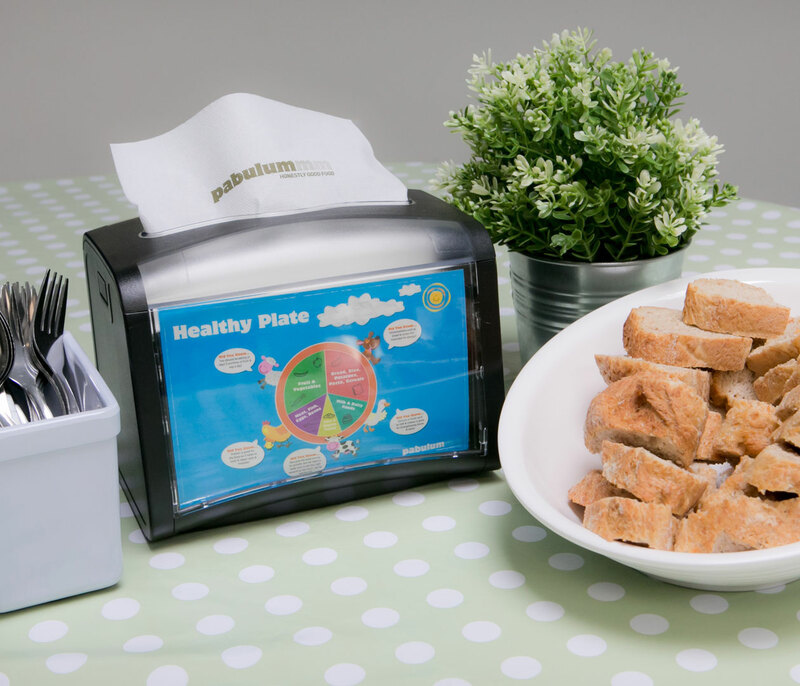 By encouraging healthy eating in primary schools, we aim to help them focus on their learning and grow in confidence – and by creating a positive dining room experience, we ensure lunch becomes another enjoyable and engaging part of their day.